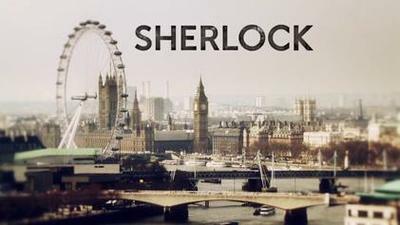 BCC One’s drama, Sherlock, will be returning with four episodes starting late this year. Have you been following the series? What do think of it? I haven't been following it. I don't want a modern Sherlock Holmes. IS it the one with Benedict Cumberbatch as Sherlock Holmes? IF that is the one, then I absolutely love the show. Not much, one actor in it makes me look for something else. I have given it the flick big time. Is that Benedict Cumberbatch, jonaj? Loved Series I & II. Didn't like Series III at all. Hope Series IV, is better! Have enjoyed Benedict Cumberbatch's acting ever since seeing him in 'Amazing Grace'. 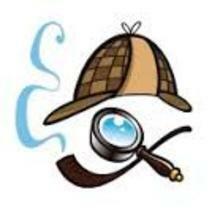 I don't know who's who in all the Sherlock Holmes series, but I've watched them all. It was hard getting my mind into the 'modern day' series though! !